野口博光、比留間政太郎、松本忠彦. 爪は全身を映す. 5％ルリコナゾール外用液による爪白癬の治療. 第39回関東医真菌懇話会(2018.6.16). 東京. 野口博光, 廣瀬美希, 浅尾香恵, 比留間政太郎, 松本忠彦. エフィナコナゾール爪外用液による爪白癬の治療. 第39回関東医真菌懇話会(2018.6.16). 東京. 野口博光, 比留間政太郎, 松本忠彦: 健常人に生じたCandida albicansによる多発皮下膿瘍. 第60回医真菌学会総会(2016.10.1). 東京. 野口博光、比留間政太郎、松本忠彦、佐野文子、矢口貴志：Pleurostomophora richardsiaeによるsubcutaneous cystic phaeohyphomycosis. 第60回医真菌学会総会(2016.10.1). 東京. 野口博光、神人正寿，比留間 翠、比留間政太郎: 最近5年間に当院で経験した顔面白癬の68例. 第211回熊本地方会 (2013.12.8) 熊本. 野口博光、杉田　隆、比留間　翠、比留間政太郎:1064nm Nd:YAGレーザーによる爪白癬の治療. 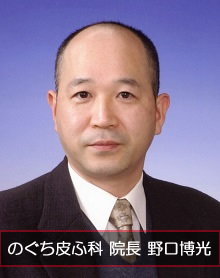 第56回日本医真菌学会総会(2012.11.10). 東京. 1. 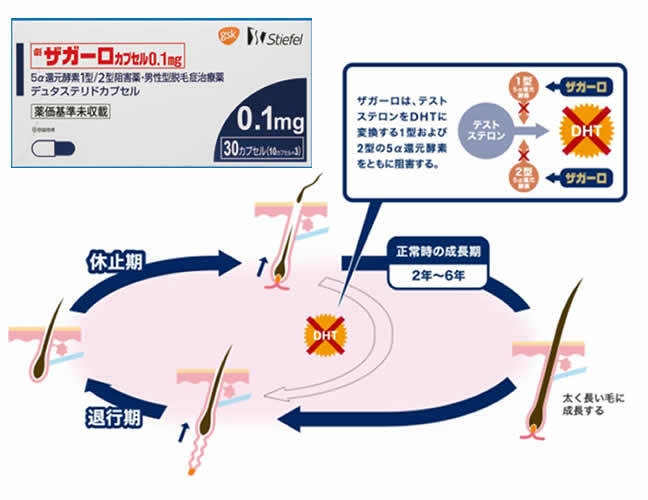 Noguchi H, Hiruma M, Matsumoto T, Asao K, Hirose M, Fukushima S, Ihn H. Topical efinazonazole: As a promising therapeutic medication of tinea unguium. J Dermatol, accepted: 17 Jun 2018. 2. 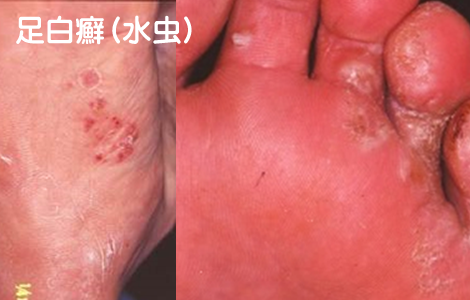 Inoue M, Miyashita A, Noguchi H, Hirose N, Nishimura K, Masuda M, Ihn H. Case report of cutaneous protothecosis caused by Prototheca wickerhamii designated as genotype 2 and current status of human protothecosis in Japan. J Dermatol 45:65-71, 2018. 3. 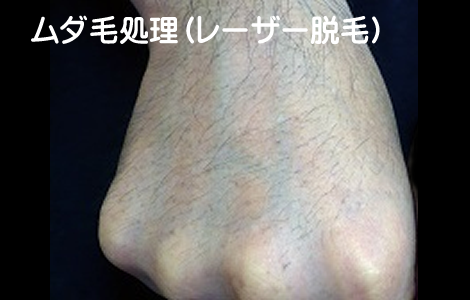 Noguchi H, Hiruma M, Matsumoto T, Yaguchi T, Tashima H, Ihn H. Multiple subcutaneous Candida abscesses on the palm and finger in an immunocompetent patient. J Dermatol 44: e176-e177, 2017. 4. 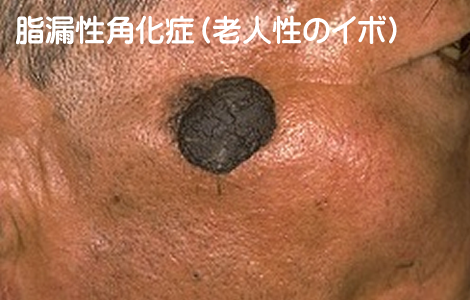 Noguchi H, Hiruma M, Matsumoto T, Kano R, Tanaka M, Yaguchi T, Sonoda K, Ihn H. Fungal Melanonychia: Ungual phaeohyphomycosis caused by Botryosphaeria dothidea. 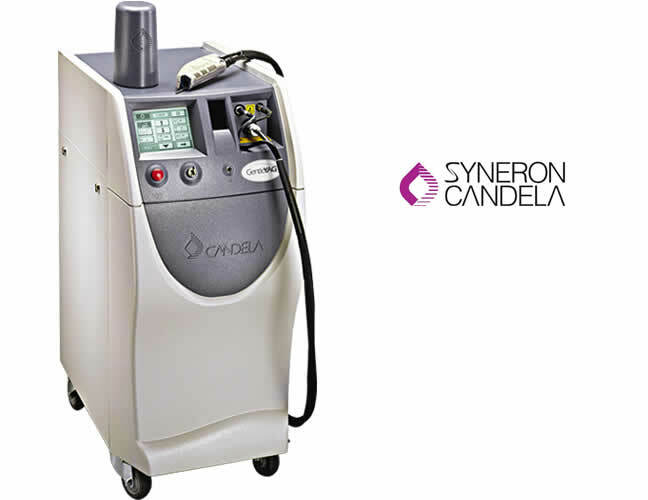 Acta Derm Venereol 97: 765-766, 2017. 5. 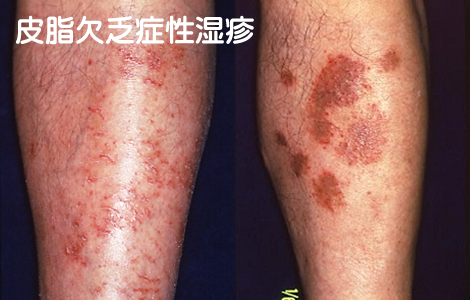 Noguchi H, Hiruma M, Matsumoto T, Yaguchi T, Sano A, Mitsui N, Watanabe S, Ihn H. Subcutaneous cystic phaeohyphomycosis due to Pleurostomophora richardsiae. 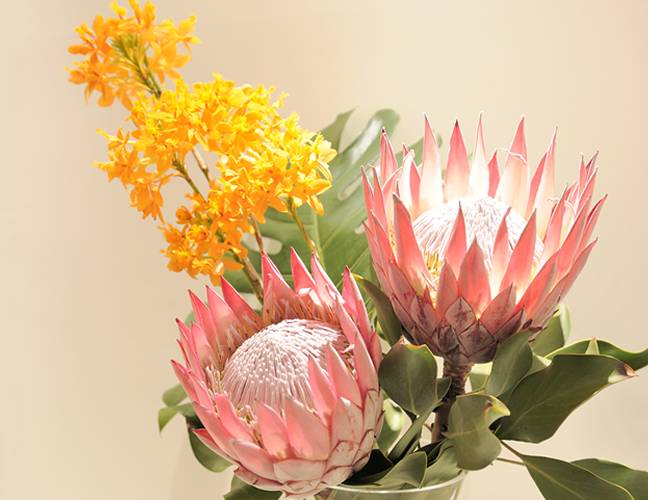 J Dermatol 44: e62-e63, 2017. 6. 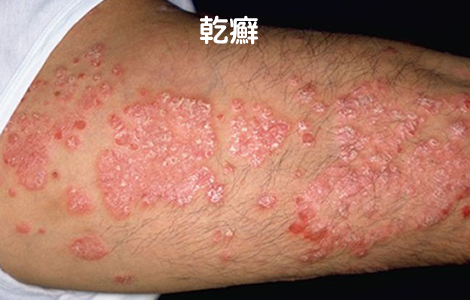 Noguchi H, Hiruma M, Matsumoto T, Kano R, Ihn H. Ungual hyalohyphomycosis caused by Fusarium proliferatum in an immunocompetent patient. J Dermatol 44: 88-90, 2017. 7. 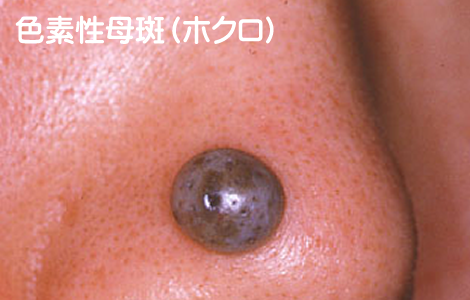 Noguchi H, Hiruma M, Maruo K, Jono M, Miyata K, Tanaka H, Tanabe K, Miyazaki Y, Ihn H. Localized cutaneous cryptococcosis: summary of reported cases in Japan. Med Mycol J 57: E35-E39, 2016. 8. 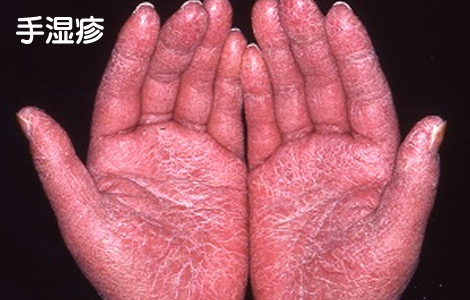 Noguchi H, Hiruma M, Matsumoto T, Kano R, Ihn H. Ungual aspergillosis successfully treated with topical efinaconazole. J Dermatol 44: 848-850, 2017. 9. 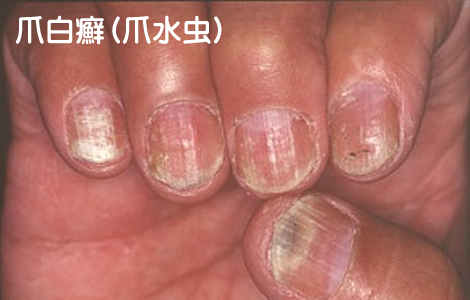 Noguchi H, Hiruma M, Miyashita A, Makino K, Miyata K, Ihn H. A Case of Fingernail Onychomycosis due to Aspergillus flavus. Med Mycol J 57: E21-E25, 2016. 10. 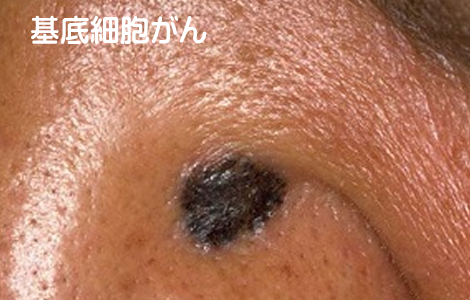 Noguchi H, Hiruma M, Inoue Y, Miyata K, Tanaka M, Ihn H. Tinea nigra showing a parallel ridge pattern on dermoscopy. J Dermatol 42: 518-520, 2015. 11. Noguchi H, Jinnin M, Miyata K, Hiruma M, Ihn H. Clinical features of 80 cases of tinea faciei treated at a rural clinic in Japan. Drug Discov Ther 8: 245-248, 2014. 12. Nagamoto E, Fujisawa A, Yoshino Y, Yoshitsugu K, Odo M, Watanabe H, Igata T, Noguchi H. Case of Paecilomyces lilacinus infection occurring in necrotizing fasciitis-associated skin ulcers on the face and surrounding a tracheotomy stoma. Med Mycol J 55: E21-E27, 2014. 13. 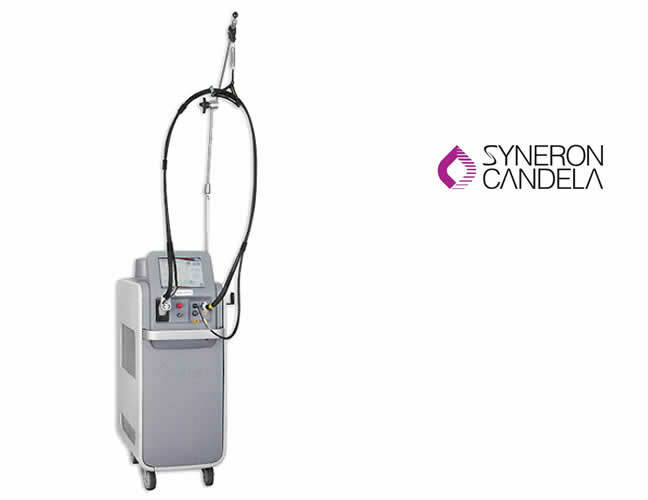 Noguchi H, Miyata K, Sugita T, Hiruma M, Hiruma M. Treatment of onychomycosis using a 1064nm Nd:YAG laser. Med Mycol J 54: 333-339, 2013. 15. 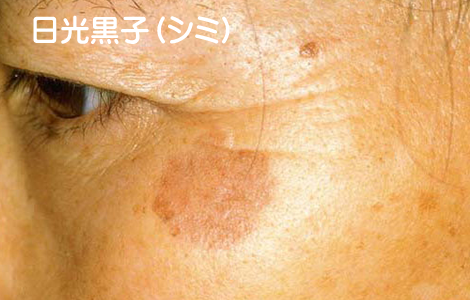 Yamada A, Noguchi H, Sakae H, Ogawa Y, Hiruma M. Tinea faciei caused by Trichophyton verrucosum in a 20-month-old female: case report and summary of reported cases in Japan. J Dermatol 39: 667-669, 2012. 17. Sakae H, Noguchi H, Hattori M, Hiruma M. Observation of micro- and macroconidia in Trichophyton violaceum from a case of Tinea faciei. Mycoses 54: e656-658, 2011. 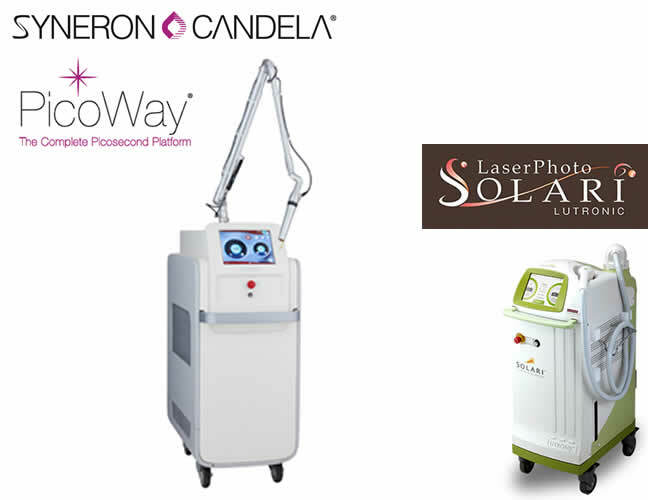 Copyright © 2017 Nogcli Dermatology AllRights Reserved.